Following the phenomenal success of the ground-breaking ProEdge comb, multi-award-winning London barber, Roger Wigmore launches the ProEdge Master. 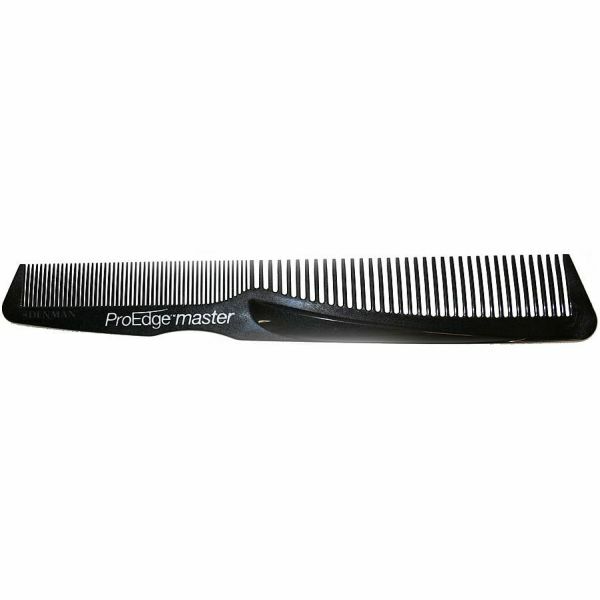 • The ProEdge Master is a longer version of the ProEdge and has been moulded using a carbon fibre additive which offers enhanced strength and durability. 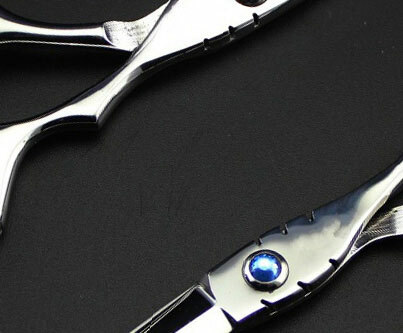 The added thumb groove allows comfort and grip when cutting the hair. 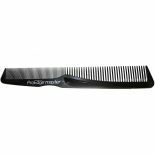 • The ProEdge Master’s unique 'cutting ledge' is the key to fast and accurate scissor-over-comb and clipper-over-comb cutting. The ledge helps to accurately position the scissor/clipper for a smoother, steadier cut and helps prevent the scissor/clipper from slipping. • The ProEdge Master also helps to improve the posture of the stylist/barber and is known to reduce fatigue.